By TLex This is the new Sailor from a newly owned and re-imagined, 'Swiss' Anonimo. 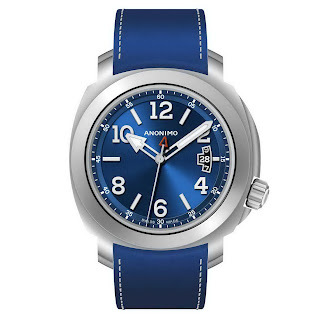 The former Italian watch brand, who had only last year celebrated their 15th anniversary had unfortunately had a bit of bumpy ride over the last few years. I was lucky enough to have worked with them and for a short period of time, am proud to say that they were a sponsor of OceanicTime. I'm not going to delve too deeply into their history, but briefly - they came to be when the (then) Vendôme group (Cartier) took over Panerai in 1997 leaving behind a number of veteran dive watch engineers. 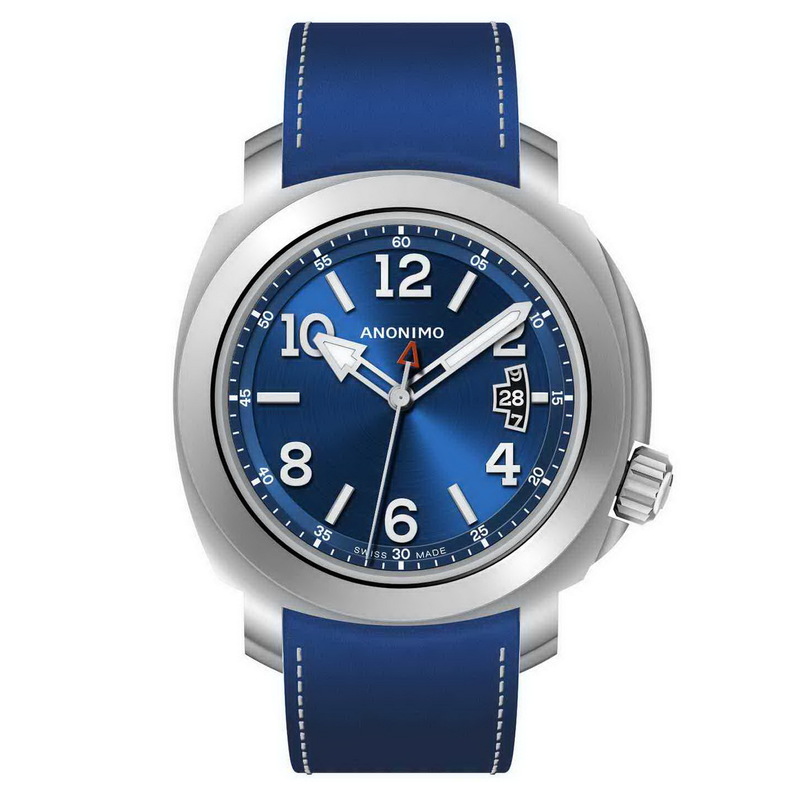 This team, which included Dino Zei, under the Anonimo name continued to passionately produce what were considered to be among the most authentic of Italian naval and divers watches. Handcrafted in the traditions of Florentine watchmaking their lines of watches, which included the Professionale family, which gave us the Marlin BRONZE, and the SAN MARCO born of the historic Dino Zei label, earnt the love and respect of enthusiasts and aficionados and those that simply recognized and appreciated a great Italian made diver when they saw one. So what of the new brand and the new watches? I am left feeling rather apathetic, I'm afraid. I can't really be bothered talk about them. But I do find them a little soulless and without charm. And they clearly lack the rich Italian naval and diving heritage of the previous watches. But by all means pleased do discover THEM for yourself if you wish . . .